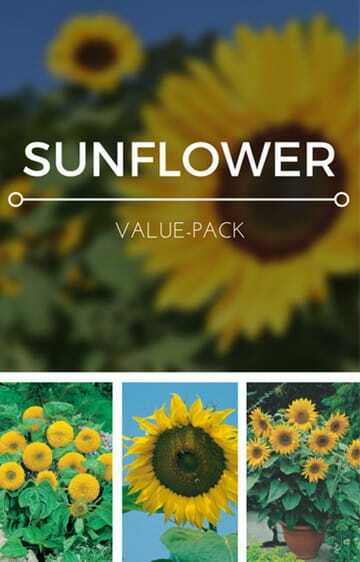 Buy flower seeds online with Mr.Fothergill's. 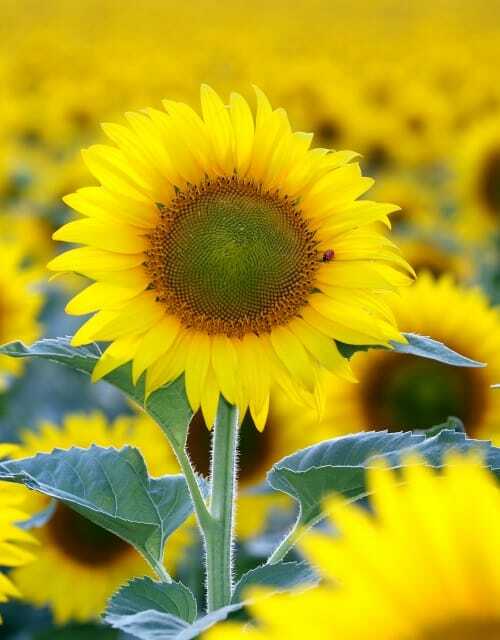 We have an extensive range of flower seeds for the Australian home gardener. 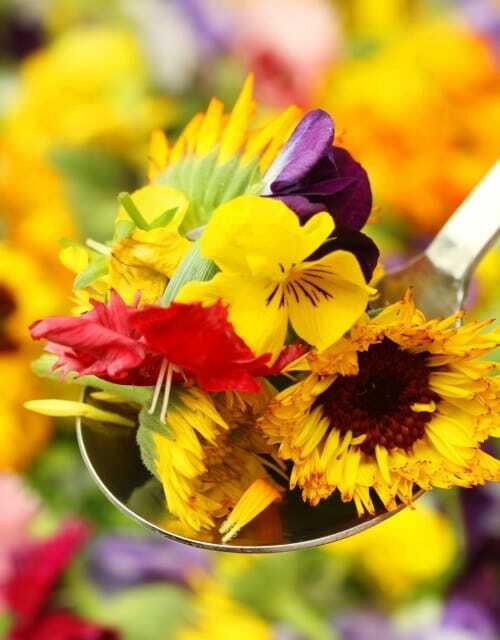 Our range includes a variety of Australian Wildflower seeds that will bloom in even the harshest conditions. 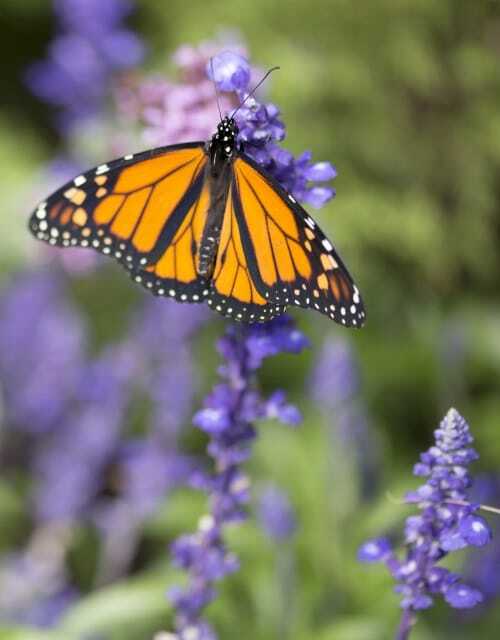 We also carry a number of traditional favourites and bee & butterfly attracting seed varieties. 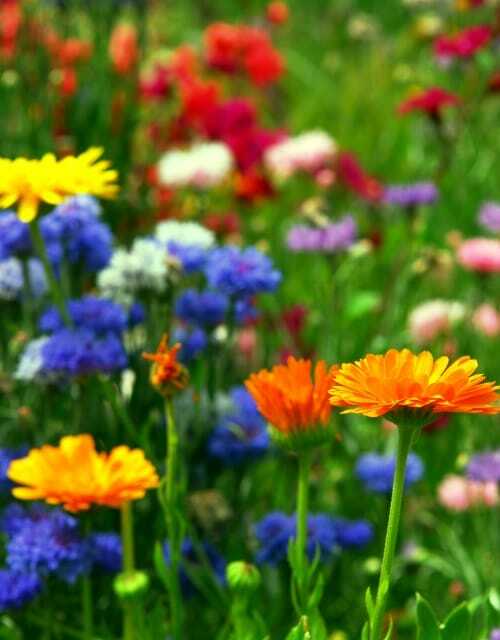 If you're looking to create beautiful displays of colour for your garden then Mr. Fothergill's has the flower seeds for you. 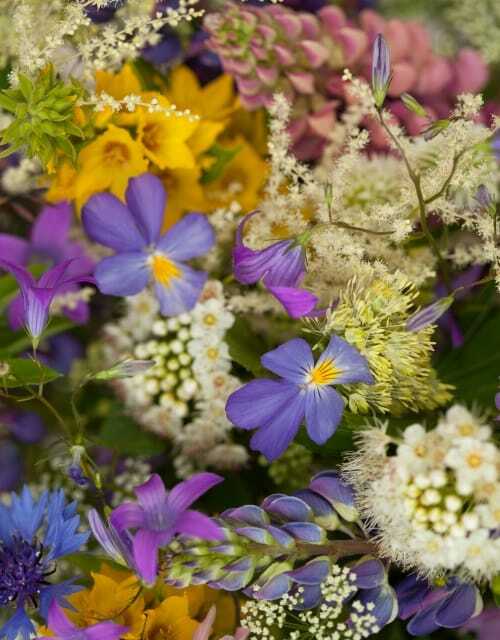 Don't Forget These Companion Flowers For Autumn! 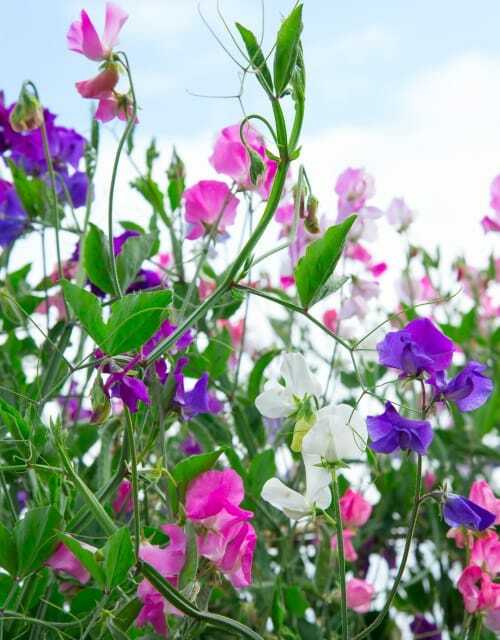 While you're planning for Autumn don't forget to include some of these flowering varieties in your garden patch.